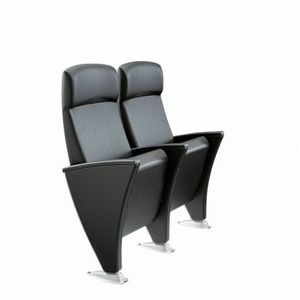 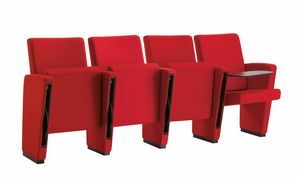 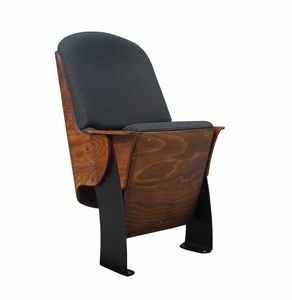 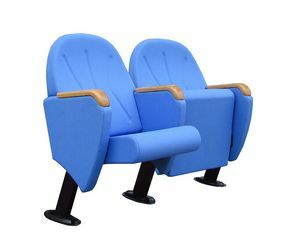 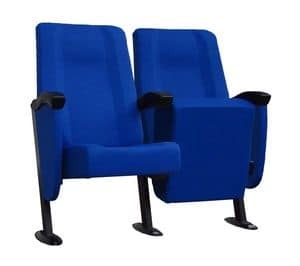 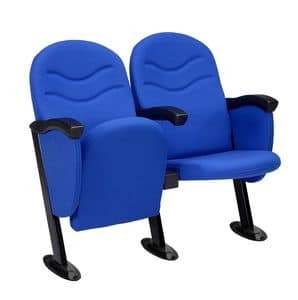 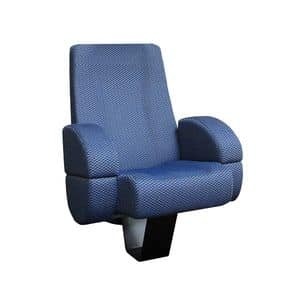 Armchairs and flapping armchairs created for the public places such as theaters and movie theaters or for the lecture halls and auditoriums. 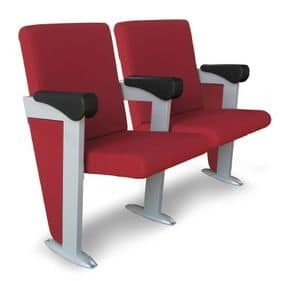 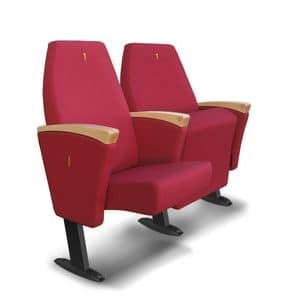 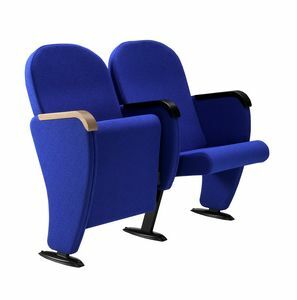 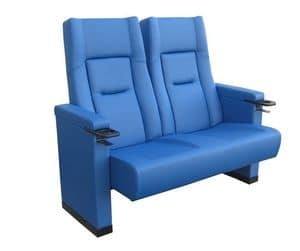 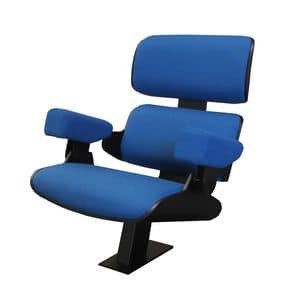 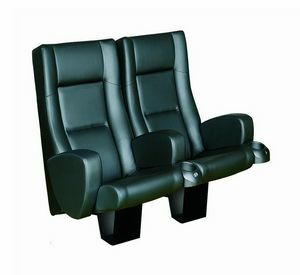 Certified for safety with fire-resistant materials, tested for load capability and resistance to tear and wear these armchairs are customizable and often ordered in blocks, according to the project, for big cinemas or also for smaller, more intimate home theaters. 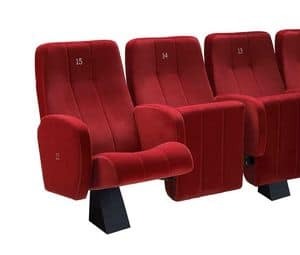 They may be fixed to the floor generally with single columns or on bars.